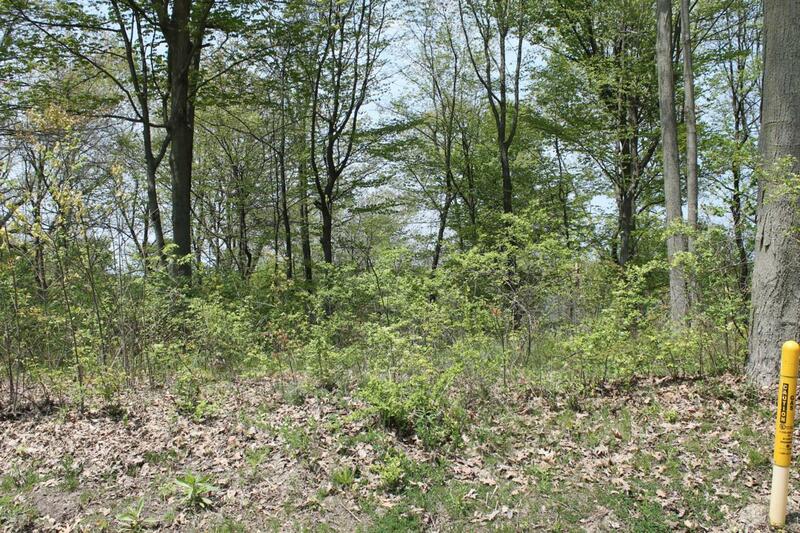 Wooded lot with nice view overlooking the Galien River Preserve and Wetlands. Lot has possibility of a walk-out basement. 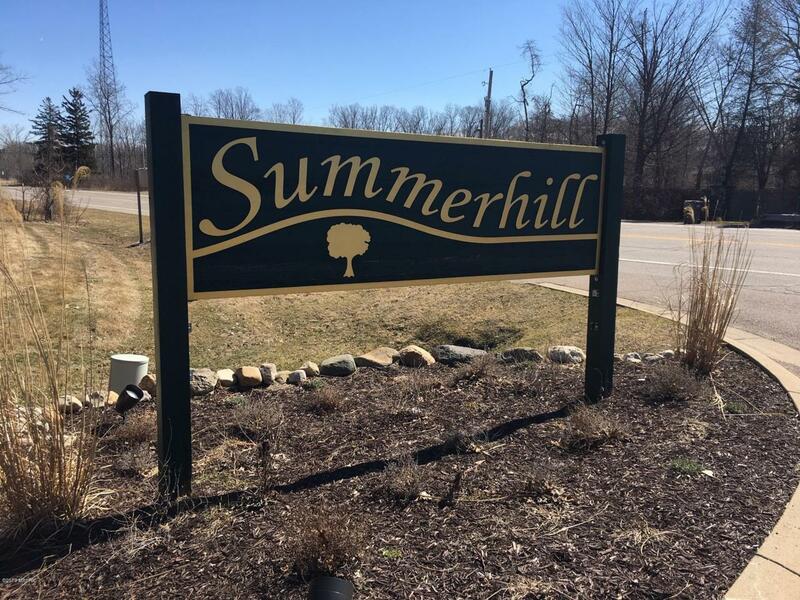 Summerhill Site Condo Development has paved streets, city water, city sewer, underground electric & gas in front of each lot. Very nice large pool house & pool area. Only 4 city blocks to NB Twp. Park with splash pad, playground, lighted basketball courts, shuffleboard, horseshoe pits. 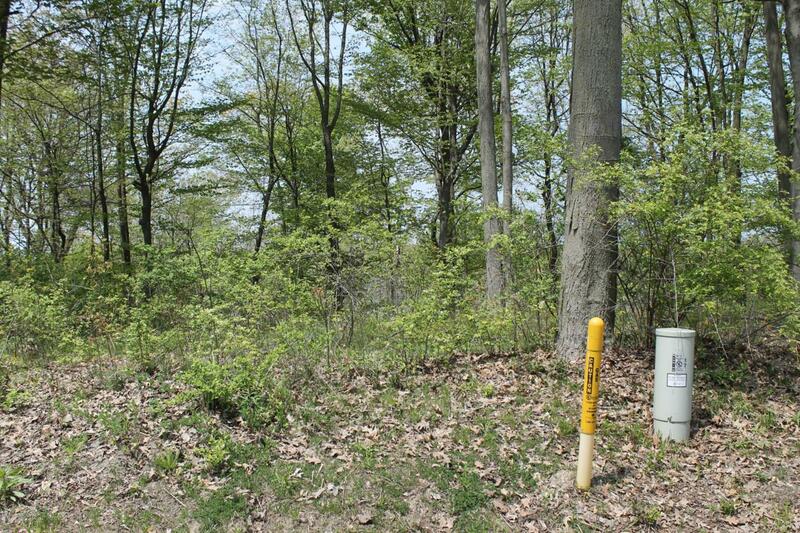 Also, NB High School tennis courts & Berrien Co 200+ acre Galien River Nature Preserve - panoramic views & trails. 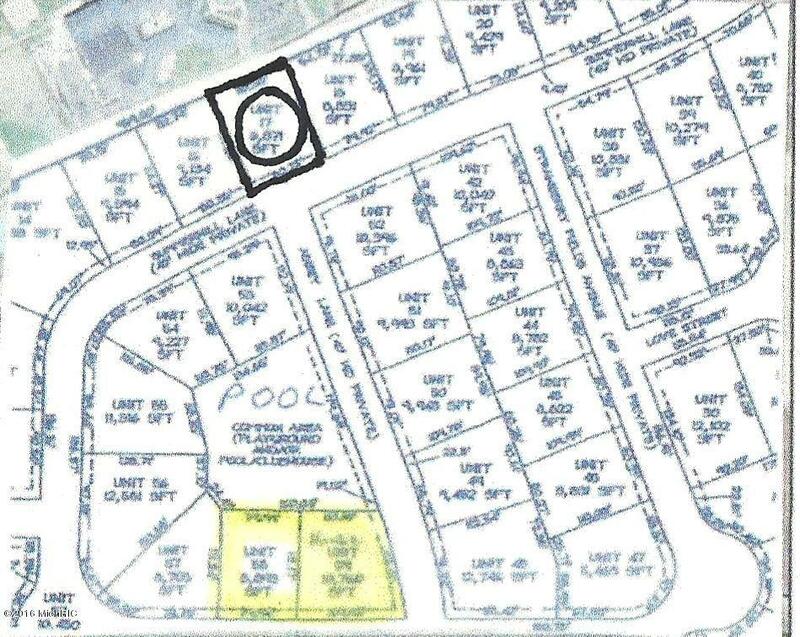 Great opportunity to get into a quality development with a low entry price for a very nice lot!